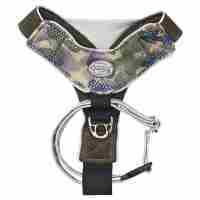 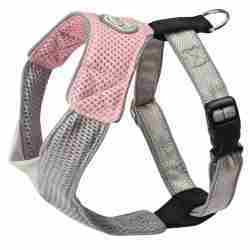 We have a great selection of dog harnesses in the brand names of Doggles, East Side Collection and Mutt Gear at Bark Avenue Dog Boutique. 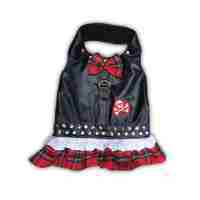 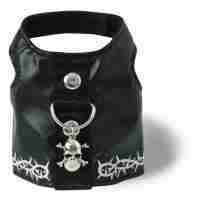 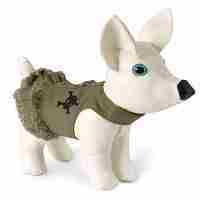 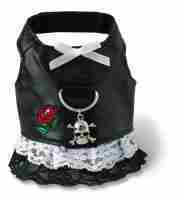 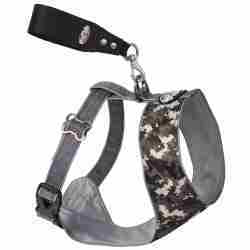 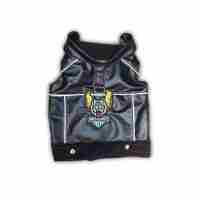 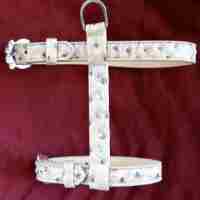 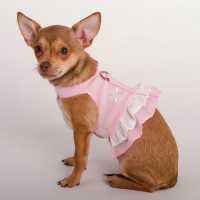 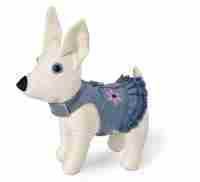 We have boutique style harnesses in biker, vest and dress styles. 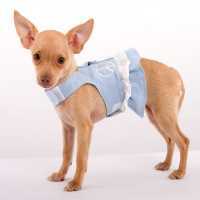 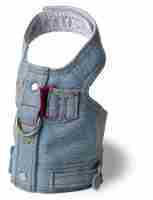 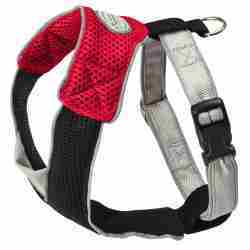 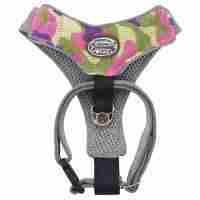 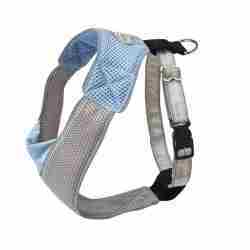 For safety you can find reflective and restraint style harness for dogs on the go.